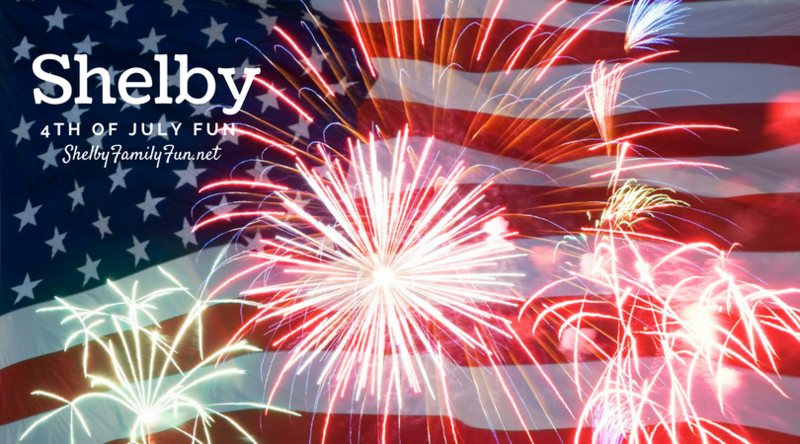 Shelby County is a great place to celebrate the 4th of July! More info and a complete schedule can be found HERE! Race time 8a at Clear Creek Family Activity Center! 2383 and Shelbyville/Shelby County Parks & Recreation. Live music by New Breed at 6:30pm, kids zone with inflatables, face painting & games/activities! $3 per person! Have a fun, safe Fourth of July!